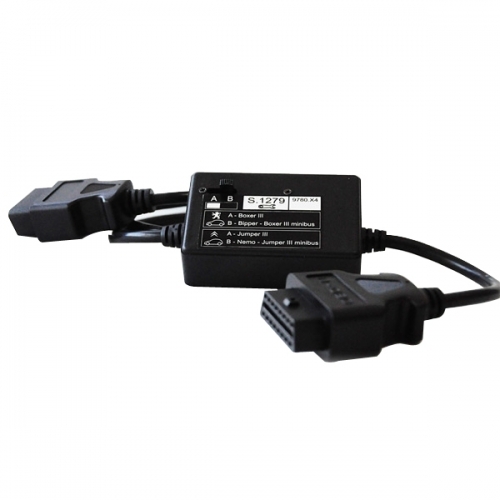 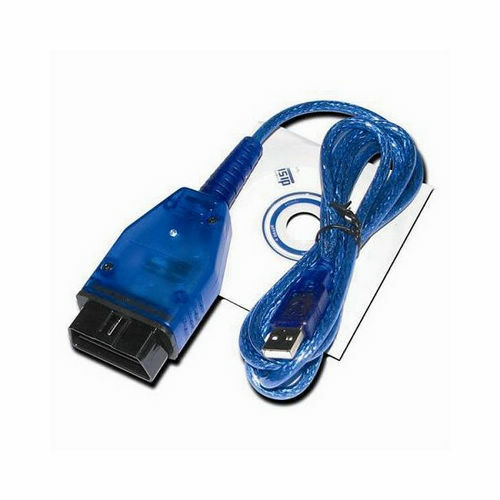 Prefer Online Shopping for the best Car Diagnostic Interfaces? 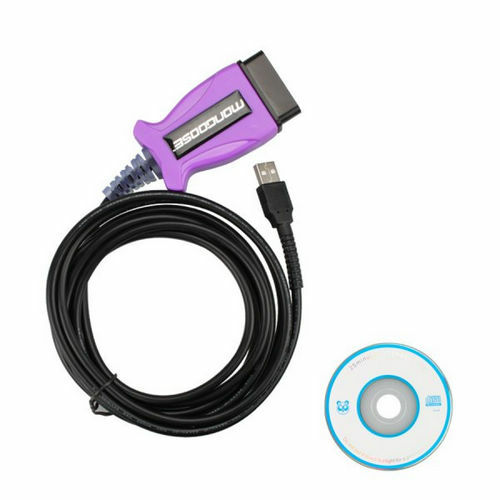 Click obd2repair to see the largest selection of Cheap Auto Diagnostic Interface with one year warranty and free technical support. 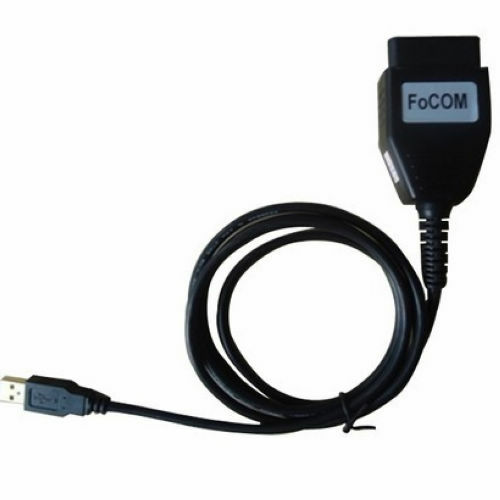 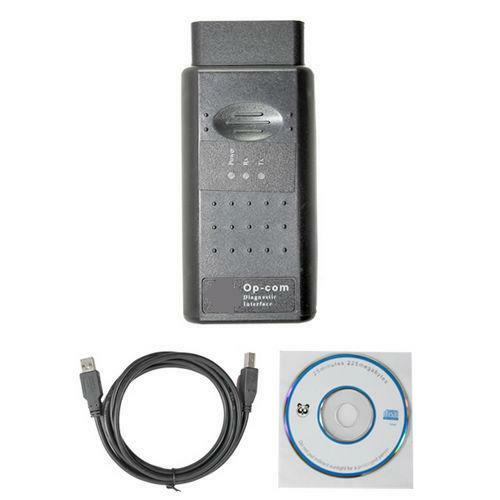 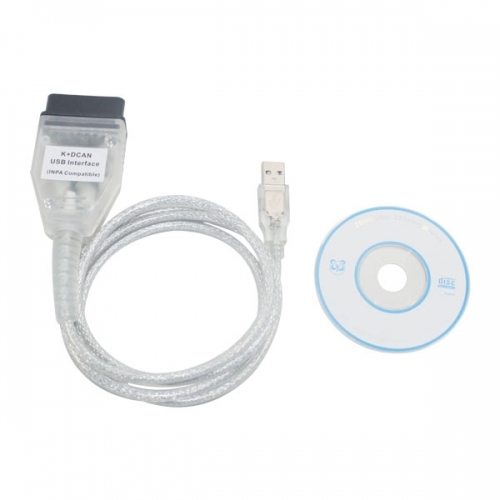 OBD2Repair Car Diagnostic Interface best-selling items are vag com vcds cable, opcom interface, Focom, inpa k can, mongoose toyota, Lexia 3 S1279 module, usb kkl, etc.